Lokal’s annual youth exhibition ‘Bloom’ ( 26.08-02.10.2016 ) is open for everyone to adore. This exhibition features young students from Finland’s finest art schools. All artists and designers are under the age of 30. The event is part of the Helsinki Design Week program. Helsinki Design Week is the largest design festival in the Nordic countries and is held 01-11.09.2016. 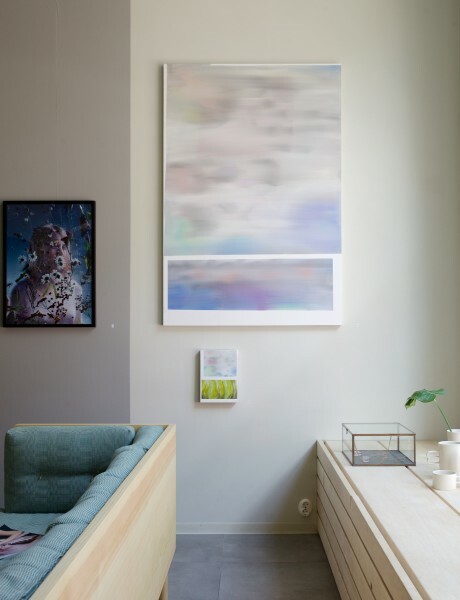 Lokal is a concept store run by the photographer Katja Hagelstam. 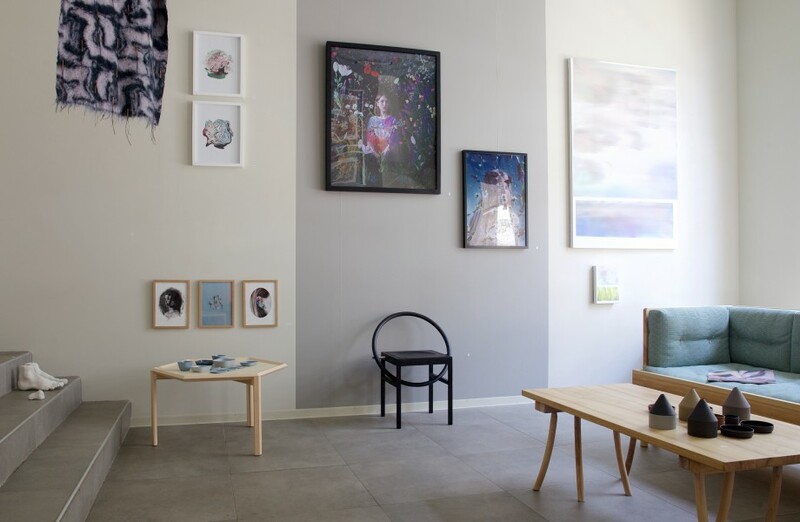 It is home to independent Finnish art, design and craft. You can find beautiful products from leading names in art prints, ceramics, furniture, kitchen ware and home textiles. Lokal opened in 2012 and has been growing ever since and they also have an online shop that ships worldwide. 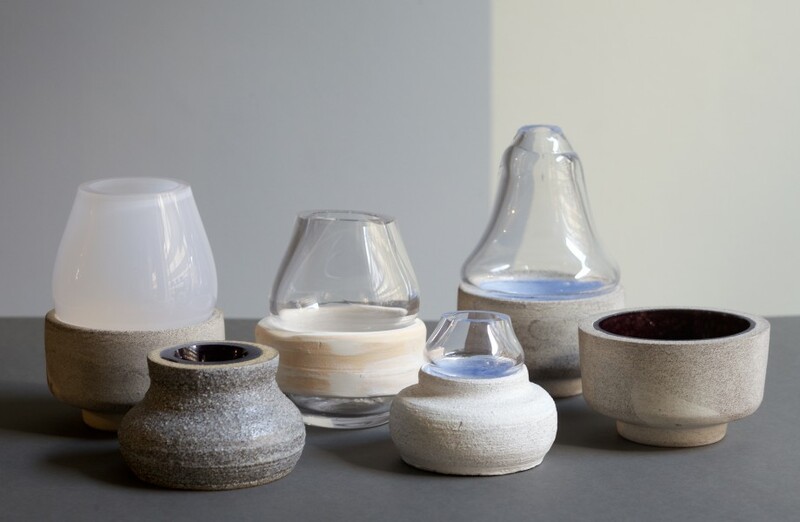 Their philosophy is ” We believe in the value of handmade items, craftsmanship and small scale production”. Lokal are partners with Nikari ( yes the brand mentioned here earlier ) and Helsingin Kahvipaahtimo ( freshly roasted coffee in Helsinki ) . Lokal was also featured in the latest issue of Financial Time’s ‘ How to spend it’ . That’s quite an accomplishment if you ask us. In other words be sure not to miss this exhibition and make your way to Lokal on Annankatu 9 in Helsinki. Bloom at Lokal and some freshly roasted coffee is not a bad combo!